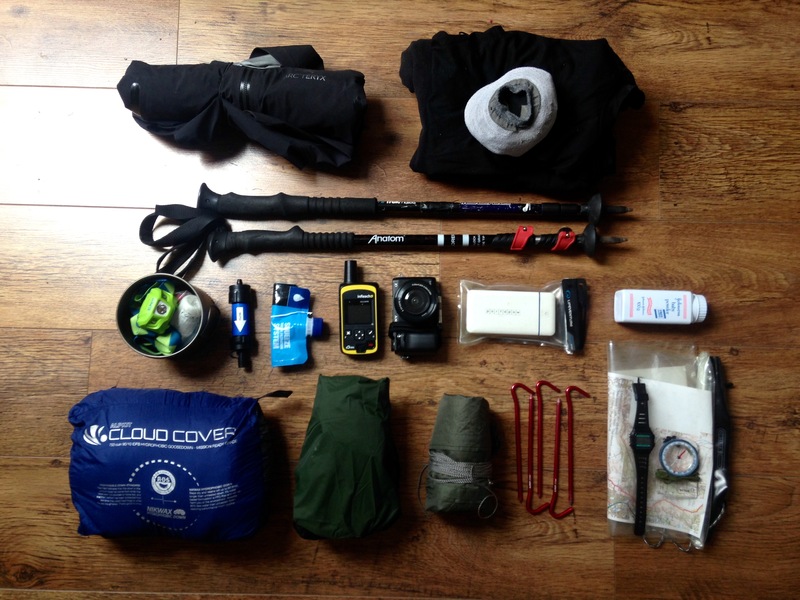 This is my kit list for the Cambrian Way. I am using an ultralight setup, wild camping beneath a tarp and a bivvy bag. Total weight 6.2kg. This is a quarter of the weight I took on the Cape Wrath Trail, a comparable walk I did in Winter. Backpack – 800g down from a massive 2100g. A cheap nylon pack from Mountain Warehouse. Layers – Less clothing needed for summer. Quilt – Using a down quilt instead of sleeping bag halved my weight. Stoveless – In summer, hot meals are just less important. 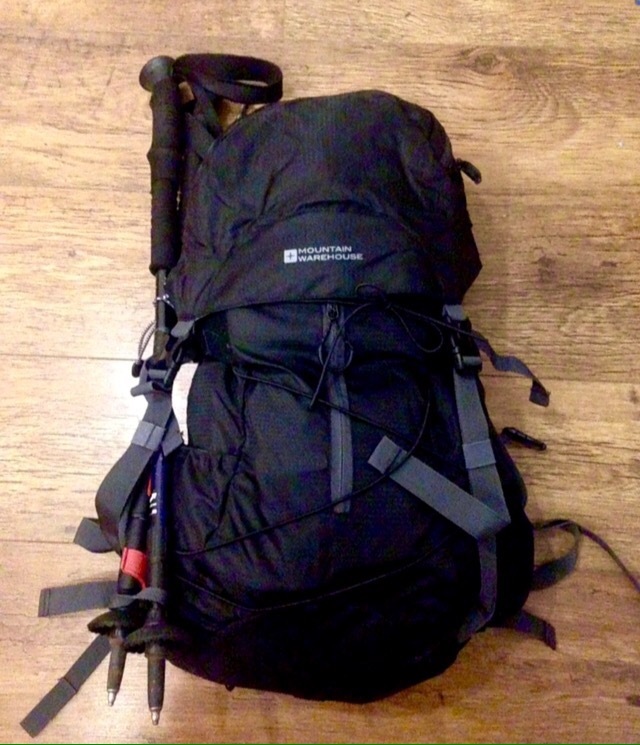 Tentless – I am bivvying with a poncho-tarp suspended over trekking poles. A full spreadsheet of my kit can be seen below.